It would seem that all roads are leading to the sunny state – but why? 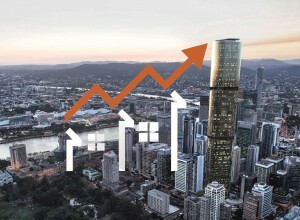 An article on Realestate.com.au looks at the three reasons Brisbane is outshining the competition. A WORKING class suburb in Brisbane has beaten the bluechips to pull off the highest growth the state has seen in the past decade. Underwood in Brisbane’s south has seen a massive 65.6 per cent rise in median house prices between May 2008 and May this year, according to latest figures by property data experts CoreLogic. It comes as a prominent Sydney property expert declares there is now more optimism for Brisbane than Sydney and Melbourne thanks to the city weathering the unit glut, interstate migration, a fairly valued market and the economy picking up again. None of the usual bluechips were on the top 10 list which saw Ashgrove come in second (53.4 per cent) followed by Sunnybank (50.7 per cent) which rode a wave of Asian buyer interest in recent years. 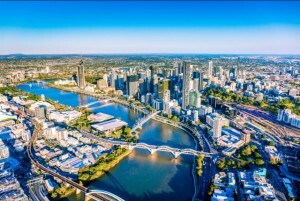 SQM Research head Louis Christopher said there was growing evidence that Brisbane had coped better than Sydney and Melbourne with recent housing market woes, prompting fresh optimism. Brisbane listings figures out yesterday showed the city rose the highest of all the capital cities last month, but unlike Sydney and Melbourne where the effect of a rise in listings was a drop in asking prices, in the River City prices rose almost in defiance. That, according to Mr Christopher, showed the worst was over for Brisbane, with the city proving it had coped with the oversupply. “We’re a little more optimistic on Brisbane than Sydney and Melbourne right now,” he told The Courier-Mail. The comments come as the Reserve Bank yesterday decided to keep its cash rate target on hold at the record low of 1.5 per cent, with no sign that it is likely to move any time this year or even most of next year. 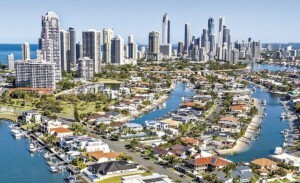 “Generally speaking when you see a big rise in listings, it’s not a good sign as absorption rates are falling like in Sydney and Melbourne, but Brisbane is coming from the perspective that it had its downturn,” Mr Christopher said. “I think Brisbane is coping better than Melbourne and Sydney right now. Three things were running in the River City’s favour, he said. “The acceleration in interstate migration from southern states to Queensland” was a key factor, he said. 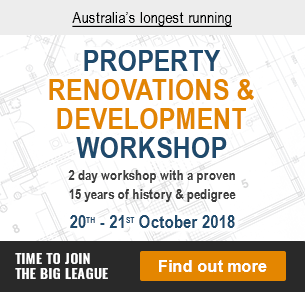 “That has occurred because the housing market is more fairly valued (in Brisbane) and there is a standard of living gain moving south to north”. 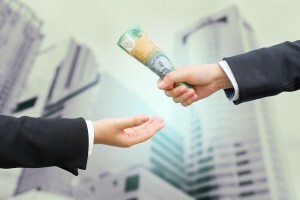 There’s been many headlines surrounding the recent Royal Commission – yet in the end it would seem that the market wasn’t as affected it was feared. 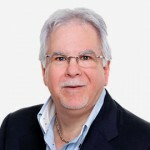 This Blog by Pete Wargent shows the statistics. A Royal Commission into financial services misconduct always had the potential to represent a tumultuous period for Australia’s major banks. Emerging stories have ranged from the banal to the trivial, to the troubling and the downright nauseating. But for all that, there’s been no ‘smoking gun’ to cause a collapse in share prices. 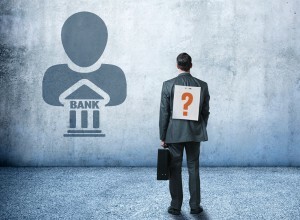 Commonwealth Bank of Australia (ASX: CBA) has been battered more than most through the hearings, and not without reason, with a range of adverse findings coming to light. 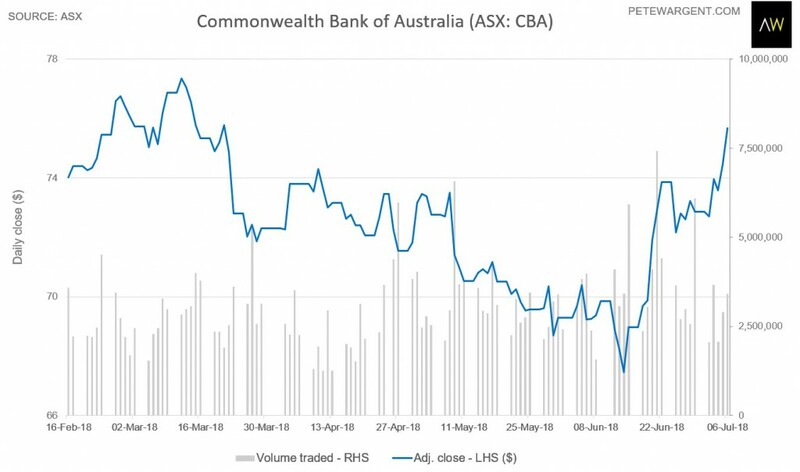 Since going ex-dividend in the second week of February the CBA share price took quite a tumble, inevitably leading an army of technical analysts to predict a breakout lower. But instead the opposite happened, with the share price now essentially back to where it was back in September last year before the hearings kicked off (click to enlarge the image). Some early disclosure here, I bought CBA in the $68-69 range (some of my general market thoughts and trade ideas are discussed on my Twitter feed – I also bought Telstra at $2.87 immediately before of the proposed restructure, but let’s not talk about that). Prices continue to fall in our two most popular cities – so what does this mean for the property market? This article from Business Insider looks at the current state of play. Australian home prices continued to fall in early July, dragged down yet again by declines in Sydney and Melbourne. According to CoreLogic, the median price across Australia five mainland state capitals — Sydney, Melbourne, Brisbane, Adelaide and Perth — fell by 0.1% in average weighted terms. 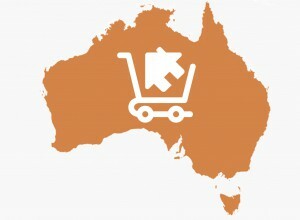 Prices in Sydney, Melbourne and Perth all eased by 0.1%, while those in Brisbane and Adelaide were flat. Given they account for around 60% of Australia’s total housing wealth, price movements in Sydney and Melbourne are often influential on nationwide price measures. Over the past month, and largely reflecting movements in the largest capitals, the national median fell by 0.4%, dragged down by declines of 0.6%, 0.5% and 0.4% in Perth, Sydney and Melbourne respectively. In contrast, and maintaining the recent divergence in price movements across the country, values in Brisbane were unchanged over this period while those in Adelaide increased by 0.2%. Year-to-date, Brisbane and Adelaide remain the only mainland capitals where values have increased, lifting modestly by 0.3% and 0.4% respectively. 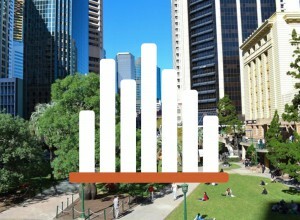 Sydney, at 2.8%, has experienced the largest decline, outpacing falls of 1.9% and 1.1% respectively in Melbourne and Perth. The declines left prices nationwide down 1.9% in average weighted terms so far this year. From 12 months ago, prices in Sydney have now fallen 4.7%, more than double the 2.1% decline in Perth. All other mainland state capitals, including Melbourne, have seen prices increase by between 0.7% and 1% over this period. Largely reflecting the decline in Sydney and moderation in Melbourne, prices nationwide have fallen 1.9% over the past 12 months. 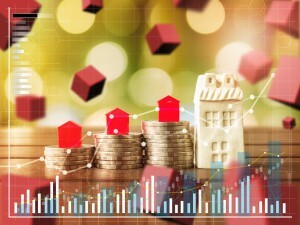 The recent price trends mirror those seen in auction clearance rates which have fallen steadily in Sydney and Melbourne over the past year, a result largely driven by tighter lending standards being introduced by Australia’s banking regulator, APRA. Higher listing levels have also played a part with the amount of stock on offer in Sydney and Melbourne lifting by 21.9% and 10.1% respectively over the past 12 months to 25,993 and 29,969. Aside from Perth where they have increased by 0.3%, listings in all other Australian capitals have all fallen from 12 months ago, ranging from a decline of 1.9% in Brisbane to as much as 26.6% in Hobart. Given the scale of the decline in Hobart, it’s little wonder why Australia’s southern-most capital has experienced the largest price gains over this period. Weaker listing levels also go some way to explaining the divergence between Sydney and Melbourne prices compared to other locations over the past year. However, as shown in the table above, new listings — defined as properties that have not been put up for sale within the past six months — have fallen in all capitals except for Hobart from 12 months ago, including in Sydney and Melbourne. 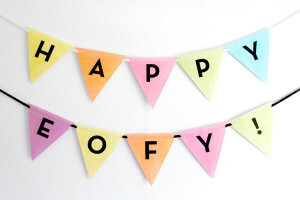 So how did the the property market perform during this past financial year? In this article for Switzer, John McGrath gives an insider look at the year that was. We are currently well into the cooling process. While some suburban pockets are still recording price rises due to local factors like a particularly desirable location or a lack of supply, both cities overall are slowing down. 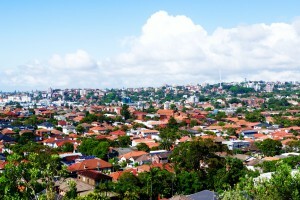 Latest numbers from CoreLogic for the year to May show transactions were down -13.5% in Sydney and -12.9% in Melbourne. 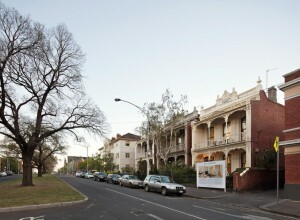 In the last week of June, Sydney recorded an auction clearance rate of 56% and Melbourne 60%. At this level, we are well and truly back to normal market conditions. However, these statistics tell us we’re seeing an orderly correction and certainly no dramatic changes. Think about it. In FY2018, Sydney values fell by the equivalent of one-third of the price growth of FY2017 alone. In the grand scheme of things, it’s not much of a drop. Across the country, the results are mixed. Here’s a state and territory comparison. 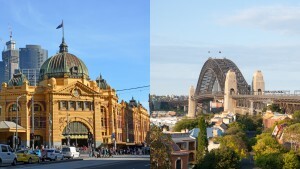 Typically, when Sydney and Melbourne slow down, that’s when other cities start to shine so the national picture will be very interesting over the next 24 months. Which city or cities will become our next big market movers? Hobart is having a run at the moment but I think Brisbane and South-East Queensland present the best opportunities for value and growth. I still have a lot of confidence in this market, with high levels of interstate migration and more southern investors looking to buy. Tightening credit policy, especially in expensive markets, is having a real impact on buyer competition. Availability of finance is now becoming a bigger barrier than high house prices for some buyers and we haven’t seen this in the market for a very long time. Up until now, credit restrictions introduced by APRA since 2014 have successfully targeted investors. Now, owner occupiers are also feeling the pinch as lenders look more closely at debt-to-income ratios and the personal living expenses (rather than a general index) of every buyer to determine serviceability. Who’s the cutest dog of all? Most dog lovers would say that they are all adorable – but according to results on Rent.com.au, some are more popular than others. If you think every dog you see these days is a Schnoodle, Whoodle or Bernedoodle, you’re not going crazy. 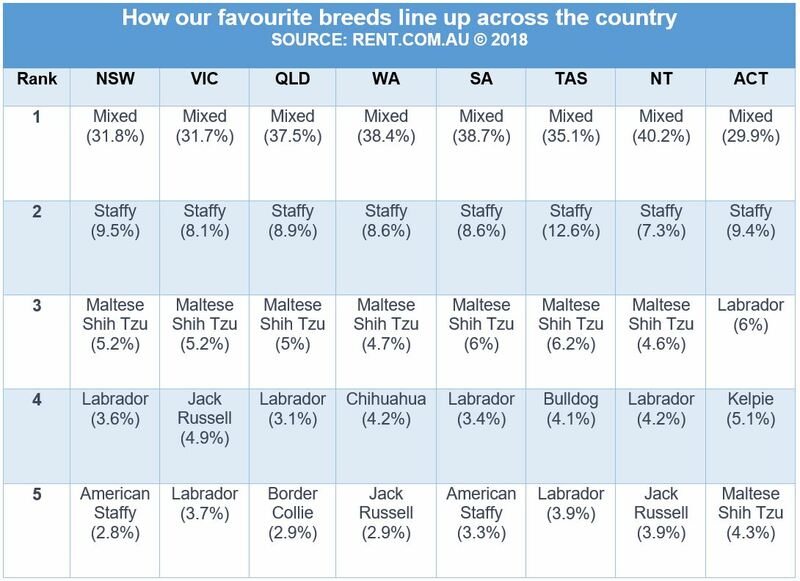 Mixed-breeds are Australia’s dog of choice, according to new data from Rent.com.au. Mixed dog breeds have captured the hearts of many Aussies, raising their popularity to new heights in 2018. Today, ‘bitsa’ breeds make up a third of all dogs owned by renters across the country. New Pet Resume data from national rental listings website Rent.com.au, provides a snapshot of dog ownership across Australia over the past 12 months. The data reveals that mixed-breeds are the most breed of choice for renters across all states and territories. 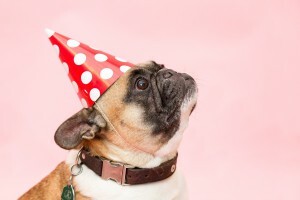 Renters in New South Wales, Queensland, South Australia and the Northern Territory were likeminded in their love for dogs, with the top 4 most popular breeds in these states and territories mirroring the top 4 nationally. Whether you’re firmly a dog person, a cat person or happy to sit on the fence, it’s safe to say that for many Australians, the loyalty of man’s best friend has made for an easy choice of pet. In Australia alone, the pooch population is estimated to be around 4.8 million*. 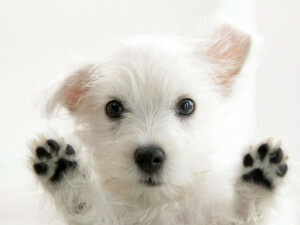 Check out the national list of the 10 most popular dog breeds from Rent.com.au. One of them could be your next best friend. Renters in the Australian Capital Territory showed the most individuality on the ranking: While mixed-breeds (29.9%) and Staffy dogs (9.4%) still topped the list, Labradors (6%) snuck in to take 3rd place, closely followed by Kelpies (5.1%) and Jack Russell dogs (4.3%). The data showed renters in Tasmania had a higher percentage of Staffy dogs (12.6%), Maltese Shih Tzus (6.2%), Border Collies (3.4%) and Bulldogs (2.8%) than in any other state or territory, while Victorians take the lead with their love of the Jack Russell (4.9%). Mixed breed dogs make up the highest percentage of dogs in the Northern Territory(40.2%), followed closely by South Australia (38.7%), Western Australia (38.4%), Queensland (37.5%) and Tasmania (35.1%). 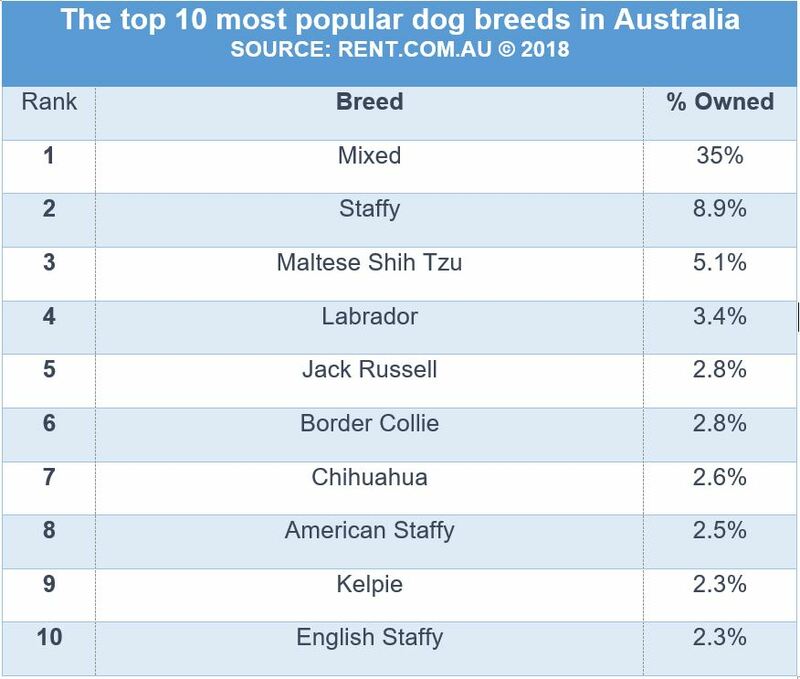 Aussie renters love their bitsa dogs – except for our slightly posher cousins in the Australian Capital Territory who have the lowest percentage of mixed-breed dogs overall. Crow-eaters (South Australia) love their American Staffy dogs and Bulldogs more than most. The Chihuahua might be little, but it packs the biggest punch in Western Australia, making up 4.2% of all pets on the west coast. With regulations around pets varying from state to state, many renters find the search for pet-friendly rental accommodation a struggle. 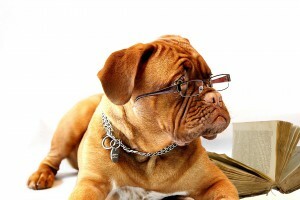 Rent.com.au’s Pet Resume tool is helping to overcome that barrier, helping them demonstrate responsible pet ownership. 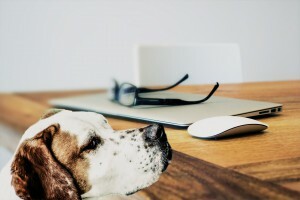 Pet Resume allows renters to present their prospective landlord/agent with a detailed summary of their pet’s best qualities, a photo and information about whether their furry friend has been vaccinated or trained.